Our house is filled with smart devices. My husband is a smart home addict. 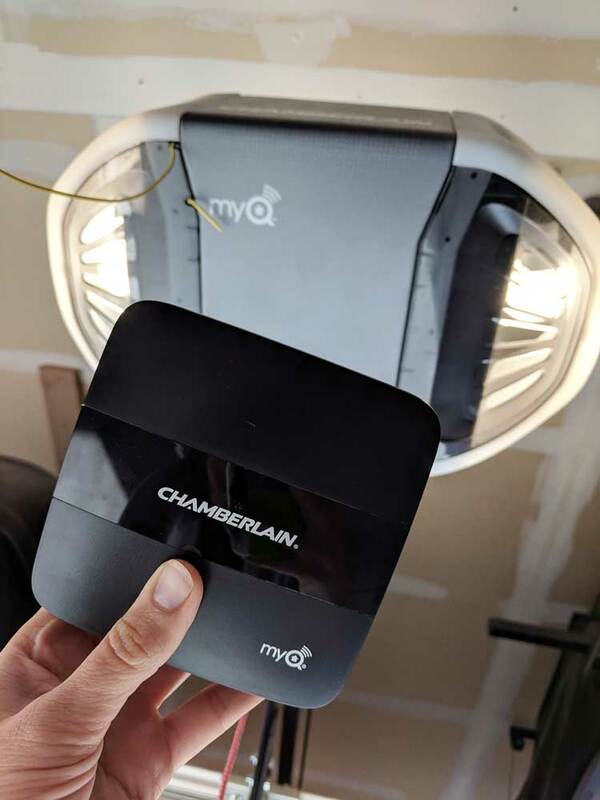 Ever since getting our first smart home device, we have been buying and installing all the latest and greatest automated home devices, our latest being the Chamberlain MyQ® Home Bridge . Wouldn’t it be wonderful to control your garage door opener with a smartphone app or simply your voice? Have you ever been laying in bed, just about to close your eyes and then snap awake realizing you forgot to shut the garage door? Well, the Chamberlain MyQ® Home Bridge can help with your smart garage door needs. What is Chamberlain MyQ® Home Bridge? The Chamberlain MyQ® Home Bridge is a device that hooks up to your garage door opener, allowing you flexibility to control your garage door. You can use it with your smart phone and control the garage door beyond just the remote control opener. 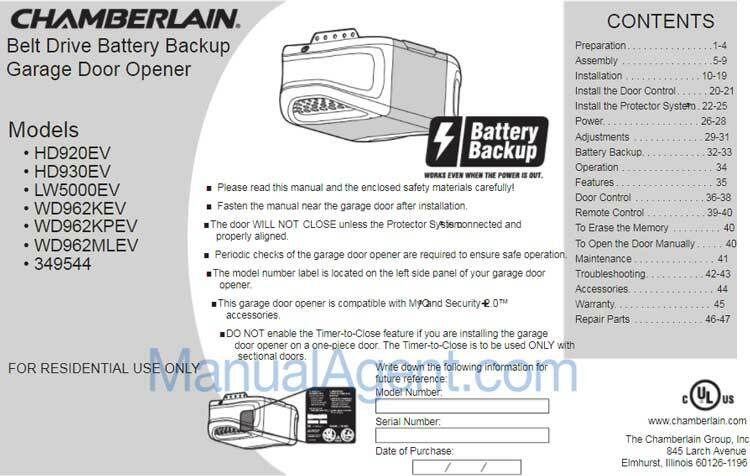 With this product, you can open and close the garage, receive notifications of the garage door status and turn on and off the lights that are on the opener. Does it work with my garage door opener? We have the Chamberlain model HD930EV, which is compatible with the Chamberlain MyQ® Home Bridge. I was able to easily check this in the user manual. Many of the newer garage door openers are compatible including, LiftMaster, Chamberlain and Rayor garage door openers with MyQ® technology. 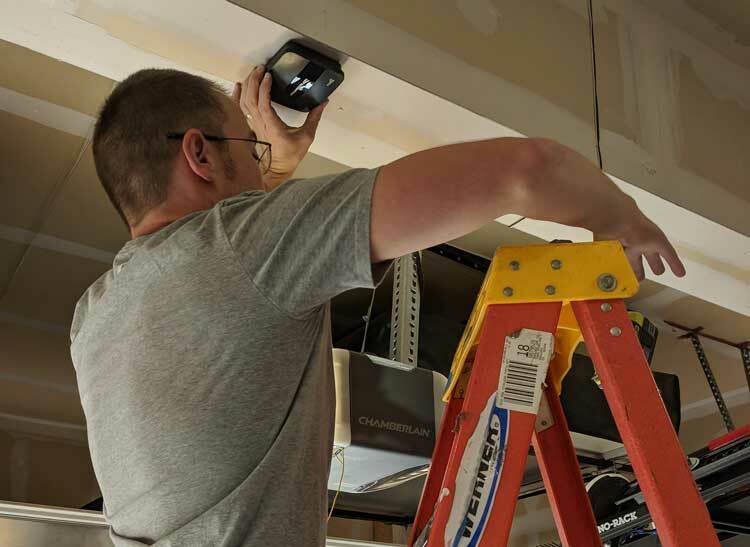 It will work with Craftsman garage door openers with Smart Control or AssureLink Connectivity. 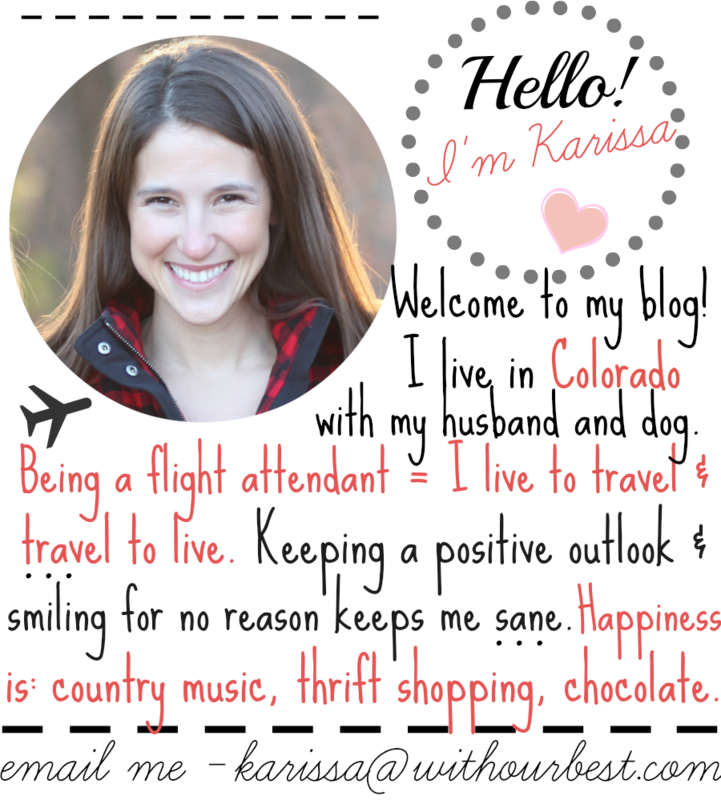 Also if you have MyQ® Garage for LiftMaster and Chamberlain. For a full list of compatible garage door openers . (You should be able to find the garage door model number right on the opener). Now that you know your garage door opener is compatible with MyQ® Home Bridge – what devices does this work with? It is made for Apple HomeKit™ which will work with iPod, iPhone and iPad Apple devices. For the best results, iOS 10.0 or later is recommended. Put your home on autopilot with Apple HomeKit™. By connecting to Apple HomeKit™, homeowner has ability to control smart devices such as thermostat (Nest®) or light to adjust when opening or closing the garage door. It also has the ability to connect garage door opener to IFTTT or Google Home (assistant). 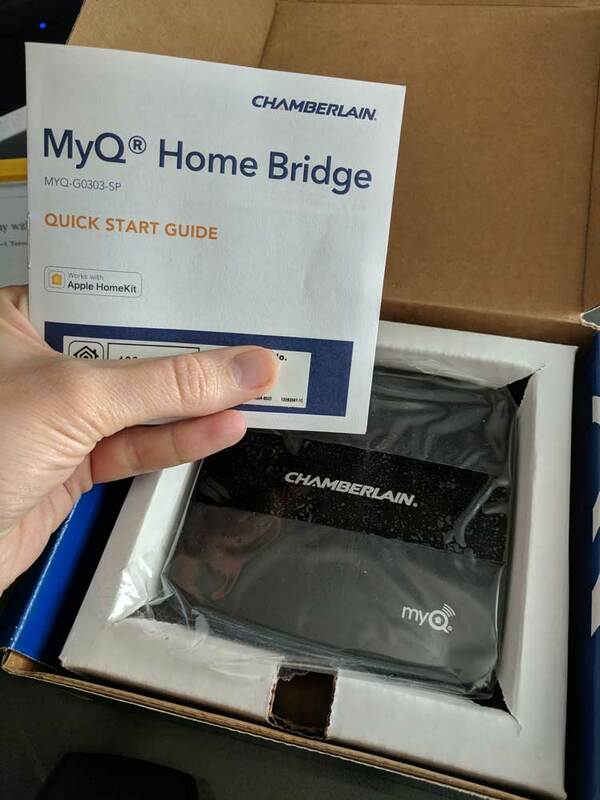 Is the Chamberlain MyQ® Home Bridge easy to set up? Yes, it took us about 10 minutes! First, in the box, you’ll find the MyQ® Home Bridge device and all the hardware to mount it to the ceiling. All you’ll need is a drill (and probably a ladder too). The device can be mounted quite easily into the ceiling and only needs a power outlet and wifi in order to work. Next, you will want to download the Chamberlain MyQ® app on your iPhone, iPad… or other Apple device. The app and the Home Bridge connected quickly! Follow the set up prompts on the app and you’re ready to go! Check out Chamberlain.com for the best deals and free shipping! Shop from November 20th – December 14th and get Free Shipping on all All MyQ® Accessories (includes HomeBridge, Smart Garage Hub, as well as Remote light controls and light switches). Use the Promo code: Holiday17. It is so nice to be rest assured that I can close my garage door any time with Apple HomeKit™ and Siri® voice control. When I am worried that I left the garage door open, I just simply ask Siri® the status of my garage door and close it if I need to! No more calling the neighbor to check and see if I have closed the garage. No more turning the car around to double check on the garage door (I’ve done this a number of times!) 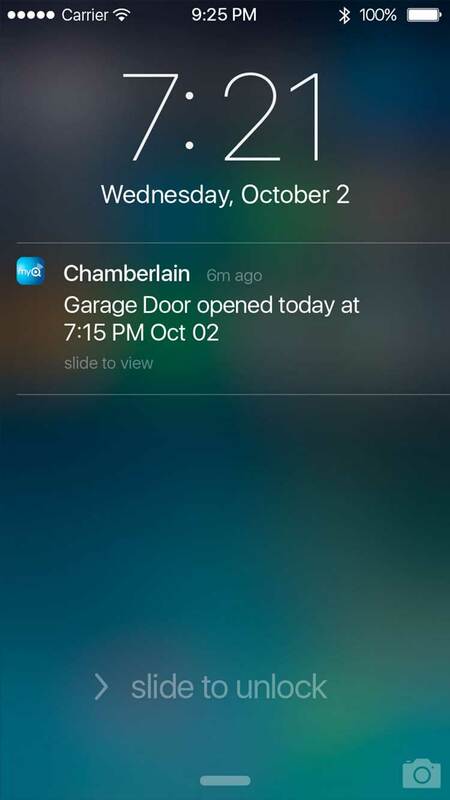 I also love the notifications I can set up through the device, to tell me if the garage door is open, closed and for how long. Lastly, I love opening the garage door as I enter my neighborhood, instead of waiting in my driveway for my garage door to take it’s sweet time to open. 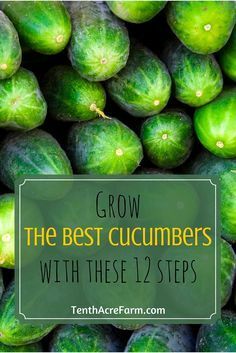 This is a useful product that I think anyone could benefit from. I already plan on getting this for my in-laws for Christmas. It will give them peace of mind, checking on their home when they are away. My blog may contain links to other websites. I am not responsible for the privacy policies of those other websites. When you click on a link, your information may be collected by those websites so I encourage you to read their privacy policies. These affiliate links are not associated with Chamberlain. If we had a garage I would definitely want one of these. I like how it tells you on your phone when your garage door was last opened. I also love that it is really easy to install. Thank you for such a detailed review. I really enjoyed reading about it. Our garage door opener is getting old. I would love to upgrade to this one. I love finding items that can make my home a smart home. The MyQ Home Bridge sounds wonderful! I can’t tell you how many times I leave the house and wonder if my garage door is closed. I end up calling my parents who live next door and ask them if they can see whether I left it open. lol This would make a great gift for the holidays! 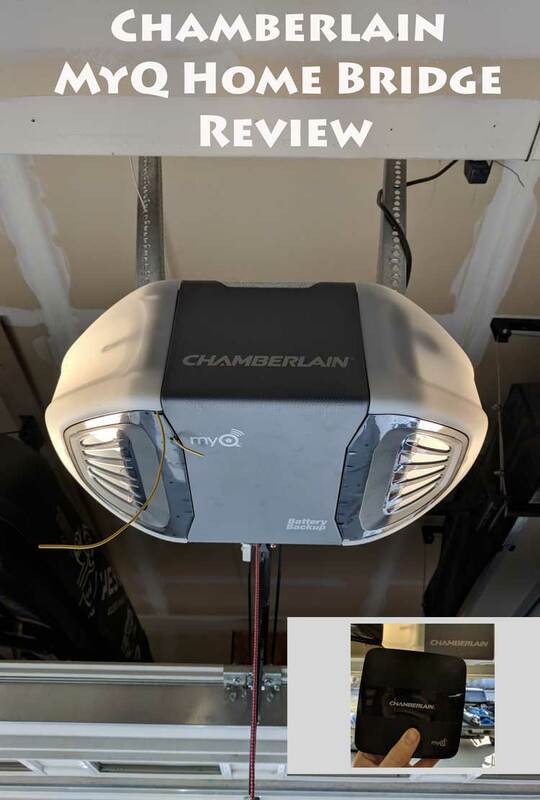 This Chamberlain garage door opener looks like a terrific idea. I’m constantly wondering if we shut the garage door. This would put an end to that! This looks like a great opener – and not having to have a remote would be wonderful. And to be able to check on it when not at home, or out of town. This is so rad! We have a few smart home devices that we control with Alexa, like our Christmas lights and the thermostat, but I’d love to have this garage door thing! I love that it’s so easy to install! What a handy gadget for first-time home owners. My friend has been looking for something similar. I’ll share this post with her. We have a continuous issue with our garage door not staying closed when we need it closed, and often wake up in the morning to find that the garage was open all night long, which is not cool. This will be great to have! I’ve have to send this to my nana. She’s been having a lot of issues with her garage door lately. This might be the remedy she needs. Thanks so much for sharing. Wow the days of a phone being just to call people with are clearly over when you can use it to control everything from your thermostat to your garage door opener. Looks like a very useful item especially for those of us who can never remember if we closed the garage door when we aren’t home. This really sounds amazing. I can’t believe they have a product that can close the door with Apple HomeKit™ and Siri® voice control. Technology is great. It’s crazy all the smart technology that they have now. I am not a conspiracy theorist. But it would be interesting to see how much of this could be hacked into and what the consequences would be if the power failed on any of these devices. I do think it’s cool that they can tell you on your phone when the garage opens and closes. We’ve been looking for something like this in my home. This product sounds amazing and just what I need. Isn’t technology the best! I need this! I have been researching products to see what smart garage doors are out there. I think I am sold! Thanks for the promo code too!